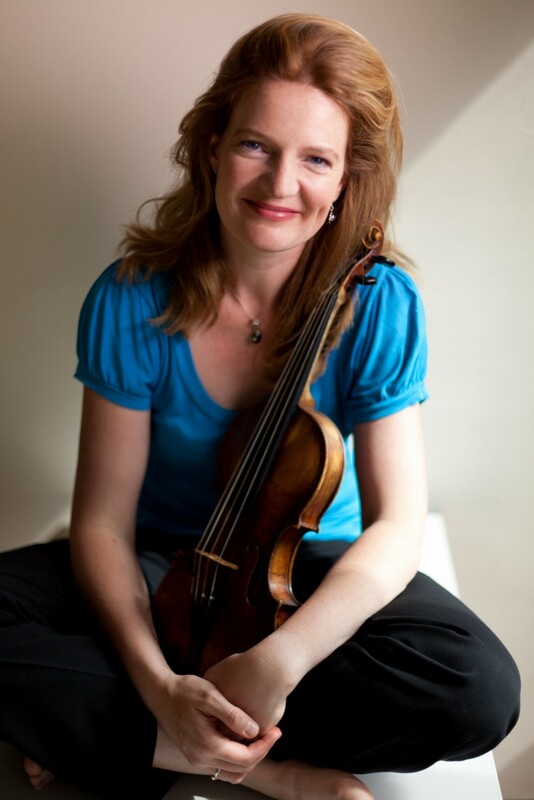 The dynamic ensemble Brecon Baroque was founded in 2007 by violinist Rachel Podger as resident ensemble at her annual Brecon Baroque Festival. They specialise in the music of J.S. 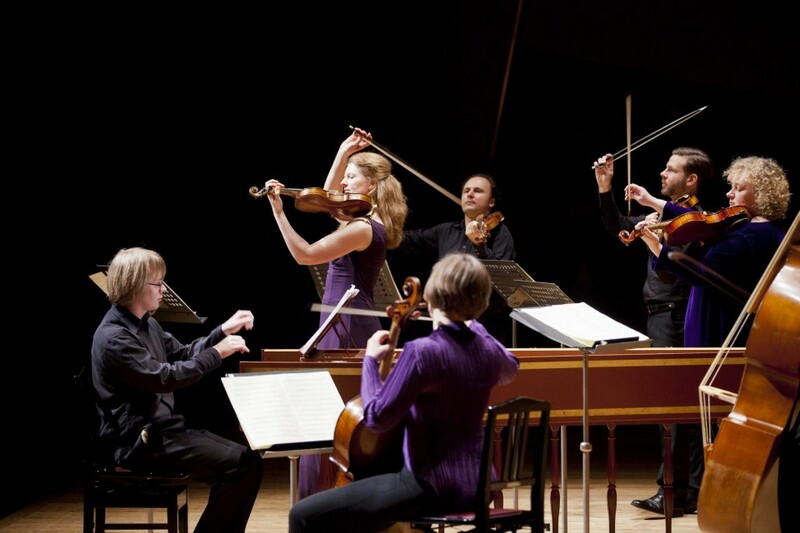 Bach and his contemporaries, mostly as a one-to-a-part ensemble based on the Cafe Zimmerman ensemble and also appear as a small baroque orchestra for Vivaldi, Telemann, Purcell and Handel.